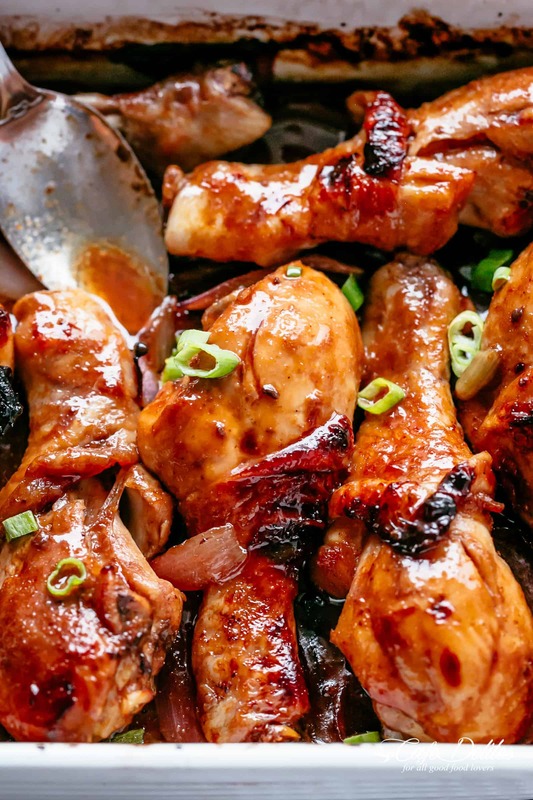 Barbecue Soy Chicken Drumsticks are so quick & simple to make! Baked in a 3 ingredient sauce packed with so much flavour, this chicken is a hit! 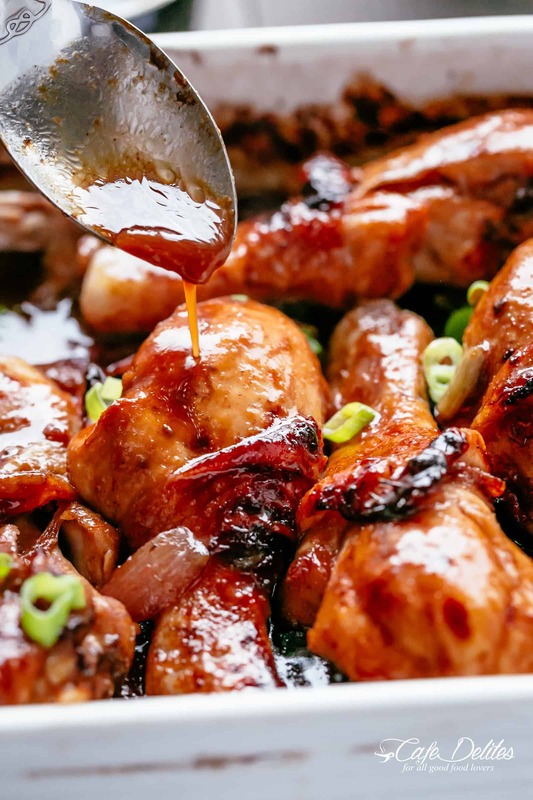 Barbecue sauce mixed with soy sauce is like a shortcut to Teriyaki without any effort. Welcome to lazy persons EASY Barbecue Soy Chicken Drumsticks! 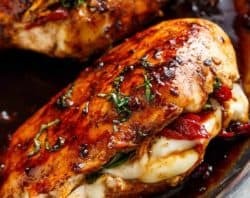 There is so much flavour in this chicken recipe you’d think the sauce alone was made up of 22 ingredients, except the sauce itself only contains 3! No marinating or simmering = zero effort. 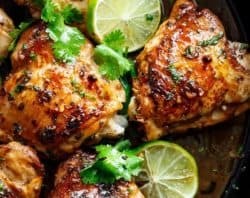 Chicken Recipes for the whole family! A lazy person (me) was one day craving Teriyaki like a crazy mad woman with plenty of drumsticks and nothing to put on them. So I threw together what I thought would work all over them; smothered them in barbecue sauce because barbecue sauce is a man-made god send to anything related to chicken; added garlic, and one of the best chicken dishes was baked in my oven and served on the dinner table. Barbecue (BBQ) sauce — preferably regular, plain barbecue sauce. 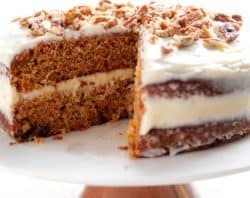 You could also use sugar free if counting calories. Soy Sauce — light soy is the best option, then season with the amount of salt you desire. You can also use regular soy sauce, just skip the salt. Garlic — fresh minced or finely chopped. 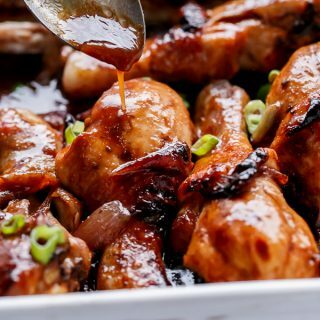 While baking, the chicken juices bake and mix through the sauce, creating the best pan juices to drizzle over your drumsticks when they are cooked! After rubbing those ingredients into the drumsticks, you can also drizzle over some sesame oil if you like for added flavour. 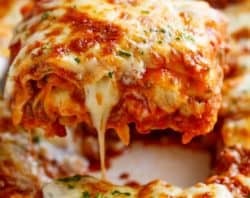 This is purely optional and adds a little something extra to the chicken, but is NOT needed to make it delicious! 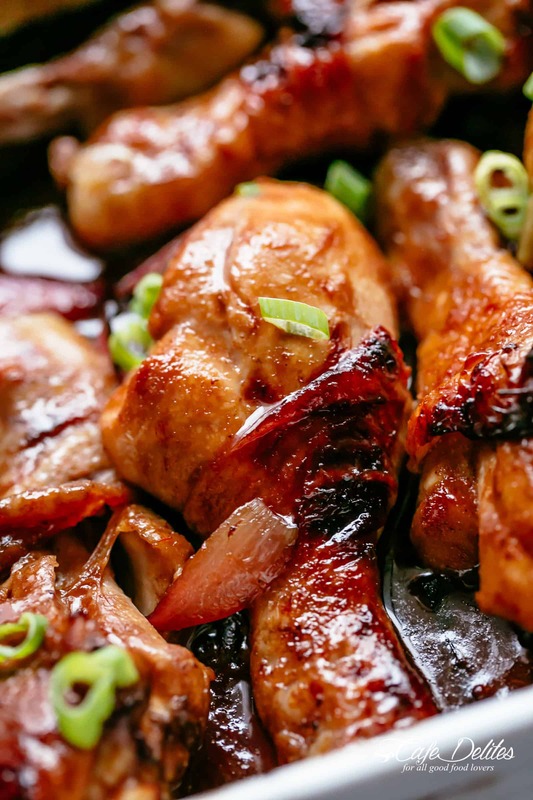 Sometimes I add in a couple tablespoons of rice wine vinegar or Apple cider vinegar when I really want a Teriyaki flavour, BUT this is also an optional ingredient and not necessary. You could also slice up red onion and place them underneath the drumsticks as well as smashed garlic cloves (sometimes I use 6-8 cloves, depending on how much garlic flavour I want). When these drumsticks come out of the oven, they are juicy and tender, with a sticky, crispy skin. 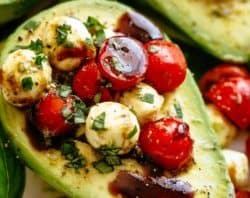 You won’t believe your taste buds that something SO simple can turn out so tasty, and with no marinating needed! We serve our baked chicken with plain rice drizzled with all of the pan juices, but you can also serve them with mashed potatoes or roasted potatoes and a side of steamed or roasted greens OR a simple salad! 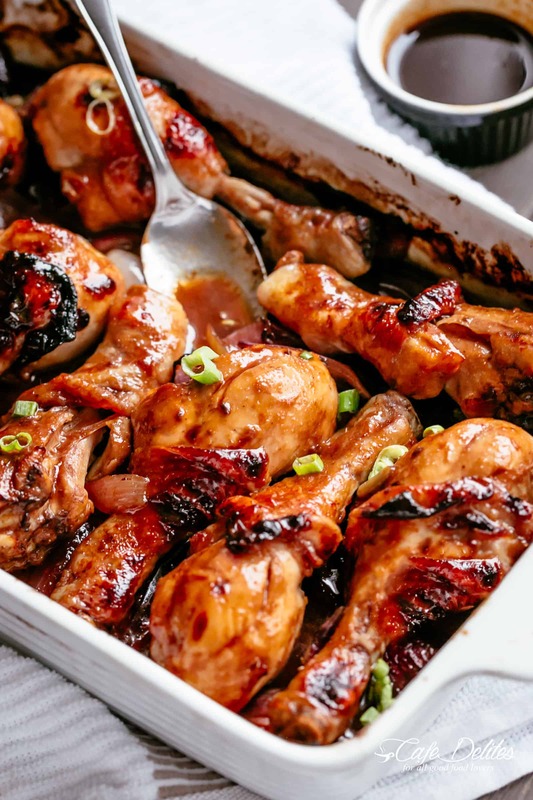 Oven Baked Barbecue Soy Chicken Drumsticks are so quick & simple to make! Baked in a 3 ingredient sauce packed with so much flavour, this chicken is a hit! Ready and on the table in minutes with no marinating = zero effort. Preheat oven to 430°F | 220°C. Arrange drumsticks into a baking dish. Pour in the sauces and vinegar and add the garlic. As an option, add a drizzle of sesame oil and vinegar, and rub the sauces into the chicken until evenly coated. Season with salt to taste (about 1/2-1 teaspoon). Cover with foil and bake in the oven for 25 minutes, or until just cooked through. Change oven settings to broil/grill on medium heat. Uncover and allow chicken to broil until golden browned. Flip drumsticks and allow to brown on the other side. 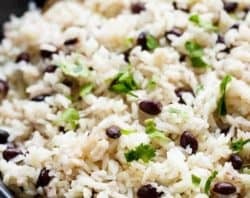 Serve over rice, with mashed potatoes, noodles or steamed vegetables! haha! You are right! I did add shallots at the very end. You are welcome to do the same. 25 minutes at 430 degrees was not long enough. It took more like an hour and I covered them with foil. Turned out great though. I made this tonight…OMW!!! My family loved it. 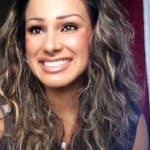 Another hit, Karina. Thank you!!!!! I’ve made your recipe 4 times already. My family loves it. Thank you for sharing.